We will fight for benefits in State and Federal Courts to ensure that insurance companies and employers live up to the promises they make when they agree to provide a safety net for people should they be unable to work. 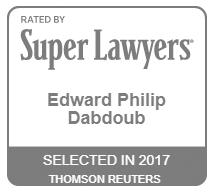 Dabdoub Law Firm is a nationally recognized law firm dedicated to the challenging and dynamic disability insurance practice area. 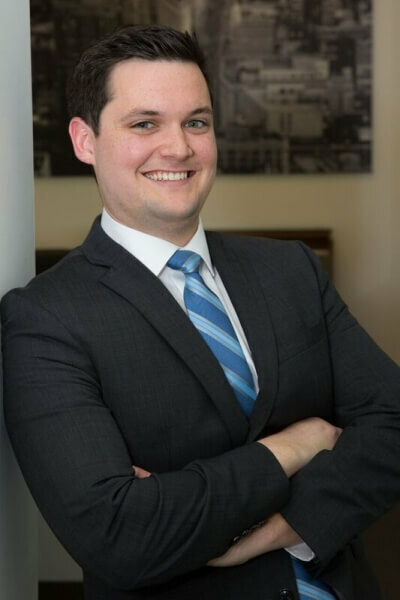 Every one of our experienced attorneys is well-versed in these cases and exclusively helps clients receive the benefits they deserve from disability insurance companies. 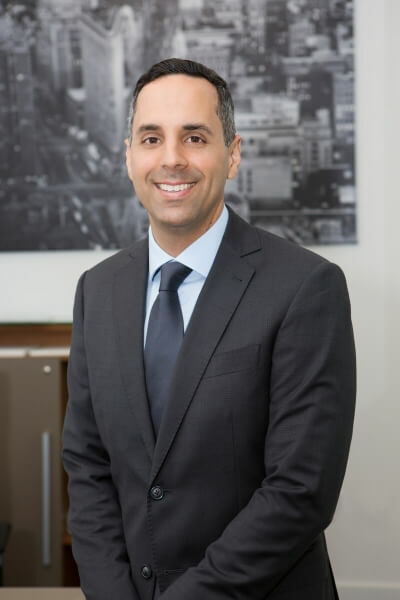 We have not only distinguished Dabdoub Law Firm as a leading disability insurance firm, we have also recovered millions in benefits for the individuals and families we serve. Have You Been Denied Benefits? Our Firm Can Help. Whenever an insurance company is required to pay benefits, it hurts their perceived "bottom line"—and the same goes for employers who pay for disability coverage. That's why so many deserving disability claimants face tremendous resistance when they seek benefits. 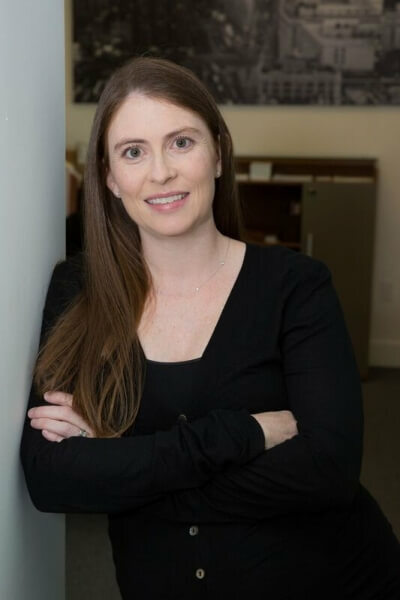 For more than two decades, our legal team has leveled this playing field and helped ensure that our clients' eligibility for relief is clearly and compellingly asserted. 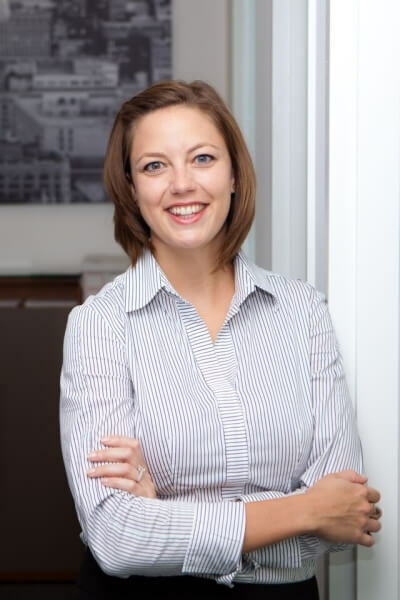 Even if our clients have already experienced a claim denial, our firm is ready to navigate the appeals process and make sure our clients receive the consideration they deserve. Want to learn more about how we can help? Contact our offices today to schedule a free disability case evaluation. Have you sustained an injury that prevents you from returning to work? Have you had your disability claim denied? Or your existing benefits slashed? If so, then you're not alone. 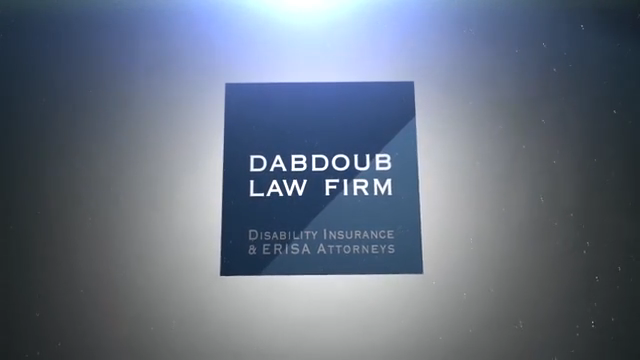 At Dabdoub Law Firm, we have helped countless clients face this daunting claims process and secure the benefits their disability calls for. If you're ready to take the next step with your claim, watch this video about what you can do to help ensure the best outcome possible. We understand that disability and life insurance claims can be overwhelming and difficult to process. 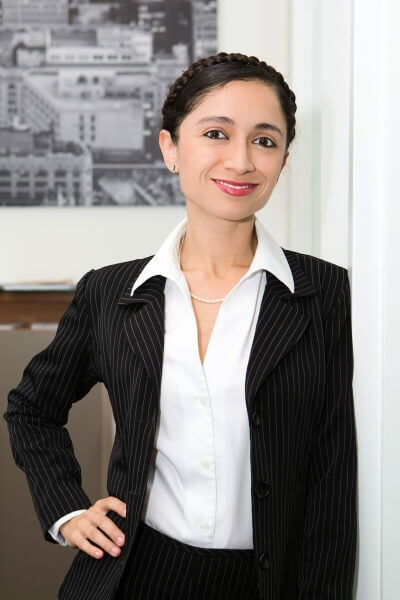 Our experienced disability lawyers will work hard to help you understand your rights. Call us today at (800) 969-0488 to shedule a case evaluation with a disability attorney. I felt a sense of comfort that I didn't feel with the other attorneys. 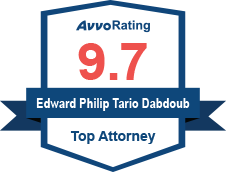 I highly recommend all the attorneys at the Dabdoub Law Firm in Miami, Florida. 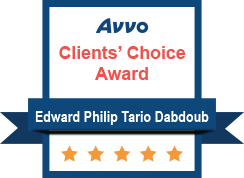 In the time of need we found Dabdoub Law Firm and reached out in support to help us.